Birds, like all pets, are complicated creatures. 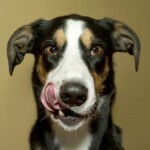 They need stimulation, exercise, and good nutrition to keep them in top form. In the wild, birds get all the exercise they need by flying, foraging for food, and keeping themselves safe from predators. In captivity, it can be challenging to provide adequate exercise unless you make a real effort to do so. Offering your bird a few creative exercise outlets will not only keep your feathered friend in good physical condition, it will help make sure that they stay mentally stimulated, happy, and content in their home with you. Did you know that birds who live only on a diet of seeds could become obese? Imagine, bird obesity! That’s why it’s really important to feed birds like parrots fresh fruits and vegetables in addition to commercially produced seed and pellet mixes. Not only are these foods important to ensure your flapper friend receives proper nutrition and vitamins,introducing new foods to your bird will cause excitement and mental stimulation too. Most birds are flock animals and are used to having stimulation in this way too. You are your bird’s flock, just as you are your dog’s pack leader. 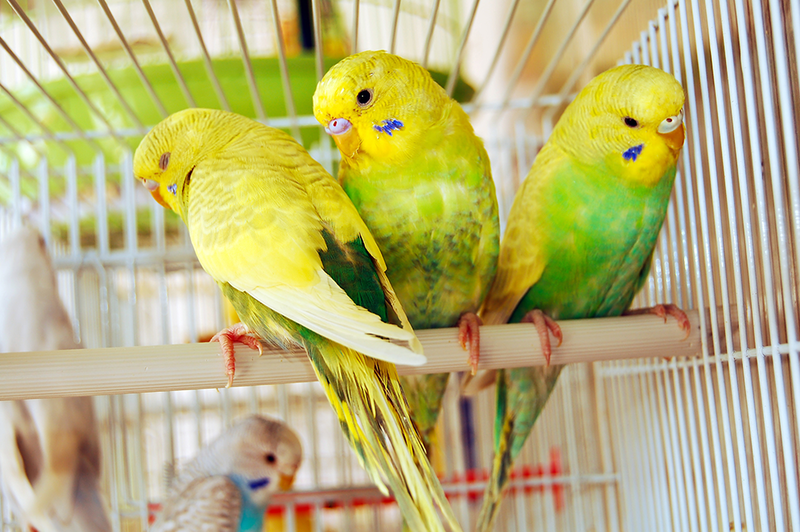 Socialization and bonding is essential for exotic birds. Because birds must be tamed on an individual basis, it is difficult to keep them happy if you don’t keep up with handling and training. 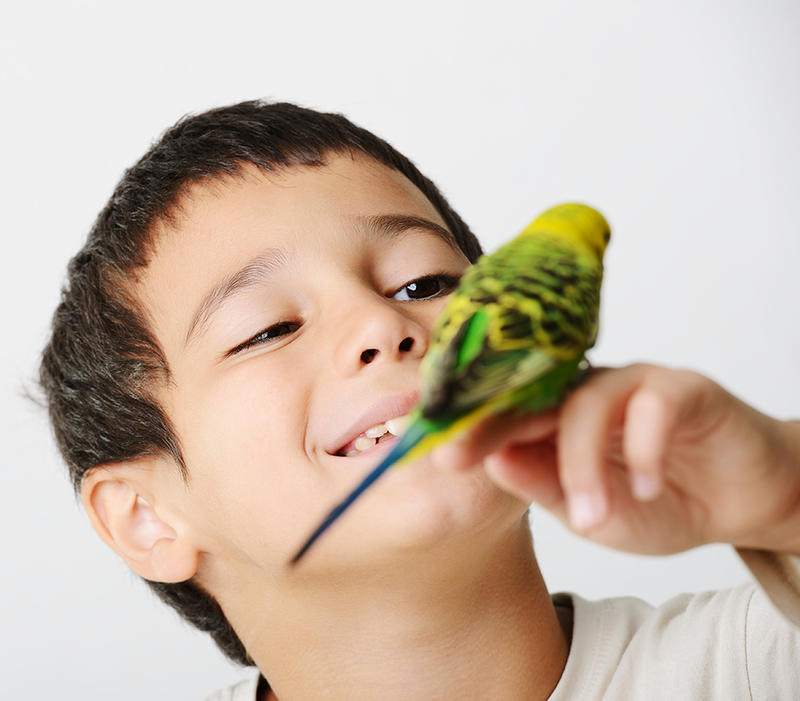 Allow at least 3 to 4 hours per day to handle and play with your bird in order to produce a happy and well-adjusted pet. This doesn’t mean active play, but your bird needs to be with you, even if that means being on your shoulder. Birds tend to learn faster and more efficiently from people that they are strongly bonded to. Teach your parrot or cockatiel a few words, or teach your budgie to make human whistling sounds. All of these things are amazing relationship builders and happy making activities. Of course, bragging rights for showing just how smart your bird is to friends and family is fun too! Keep your training sessions short, fun, and consistent. With a little practice, you’ll be surprised at what your bird will be able to achieve! Busy work schedules and family commitments can make it hard for bird owners to spend every hour of every day with their pets. But, you do need to do everything you can to make sure that your bird is entertained during the times that you are unable to play her. Choosing fun bird toys and cage accessories is an important part of keeping your bird happy. Birds are a lot like toddlers and get bored with the same toys. Build up a collection toys that you can rotate in and out of your bird’s cage in order to keep them “fresh” and interesting for your pet. No space is too big as long as it’s safe and bird-proofed. Place multiple bird stands throughout the house so that your bird can fly from room to room and follow you if it chooses, or even watch TV with you. It may be obvious, but make sure you keep your bird away from items containing lead and zinc, and from paint chips, ceiling fans, electrical cords, cats and dogs, and open windows. At least once per week, give your bird the opportunity to take a bath, or if she prefers, you can mist her with a fine mist spray bottle. 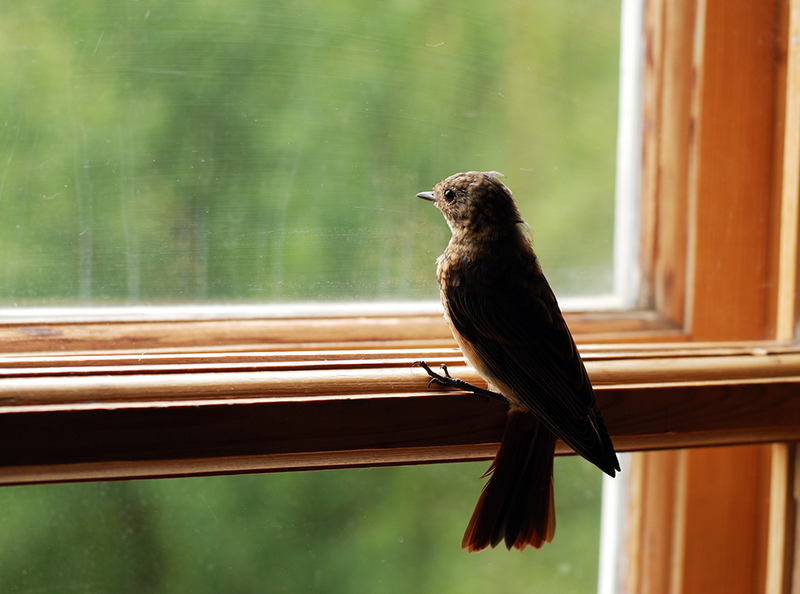 Allow your bird to air dry in a warm room or a sunny (but not hot) window. Birds, being social creatures, like to keep their eye on the actions of the neighbourhood and check out other birds. A window that doesn’t get to hot can work. Just make sure there are no cold drafts. Birds also need regular unfiltered sunlight and/or full-spectrum lighting. Birds need exposure to UVA and UVB rays from direct sunlight (windows block necessary UV rays) or full-spectrum lighting to synthesize vitamin D, which is necessary for bone health. We are constantly changing up and increasing our selection of bird food, accessories, and toys to keep your your her active in body, mind and spirit. Drop by a store near you and we’ll be happy to offer suggestions on how to keep your feathered friend flappy… er happy!